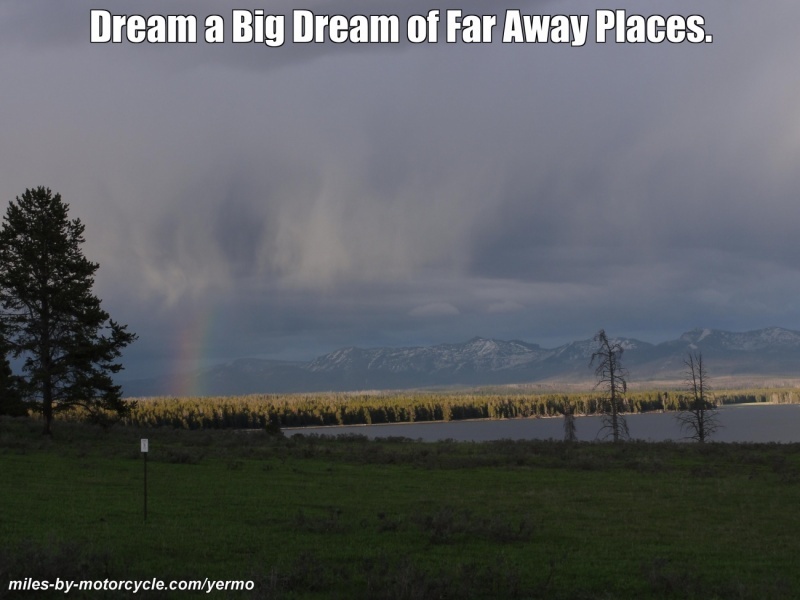 Dream a Big Dream of Far Away Places. There's so much to see in this world and it's better on a motorcycle. Dare to dream a Big Dream. Go Out There. See it and feel it for yourself. There are so many places to see, so many roads to ride. So many of them are hidden off the beaten path. In part this is why I built this site. I missed so much along the way that I wish I had not. This is a social platform for motorcycle travelers where you and your friends can plan, schedule, track, document, and share your rides. What you see here is but a preview of things to come. This site and it's companion mobile app are under active development. Please check back with us often to see our progress. Looking for the main riders forum? It's here. Interested in building maps or planning rides? All the map building and ride planning features. 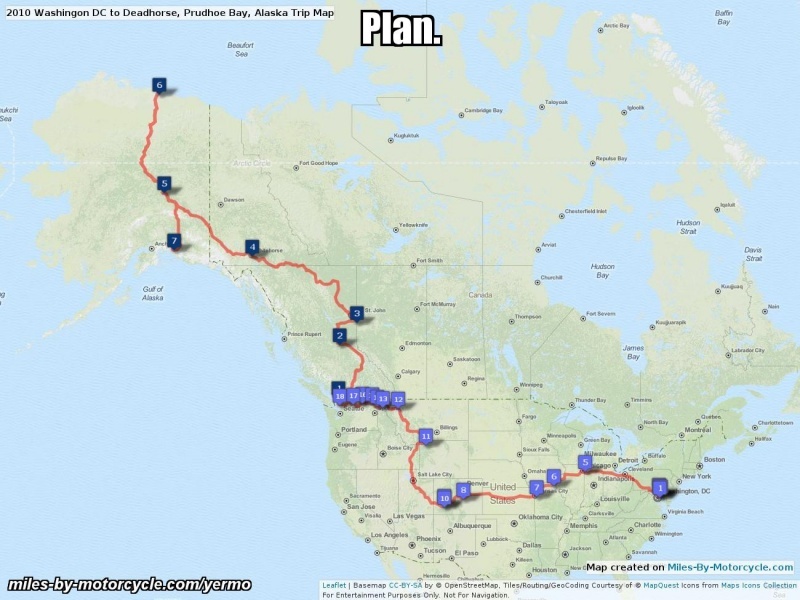 The trip that started it all, the 2010 Deadhorse Alaska Trip? It's here. The Cannon Ball Baker Centennial Ride? It's here. 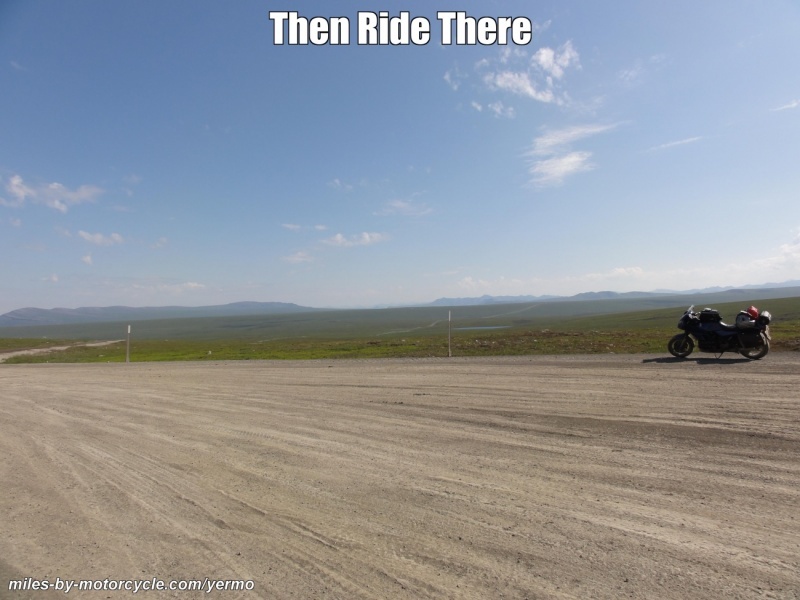 The 2016 Trans America Trail Trip blog is here.